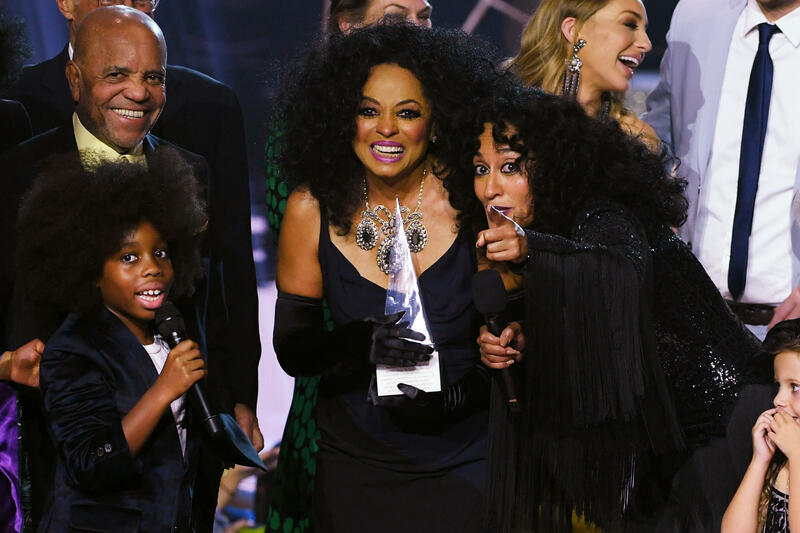 Tracee Ellis Ross hosted the 2017 American Music Awards at the Microsoft Theater in Los Angeles on Sunday night. Performers included Demi Lovato, Kelly Clarkson, Pink, Selena Gomez, Hailee Steinfeld and more. Early in the night, Urban snagged three awards at once.